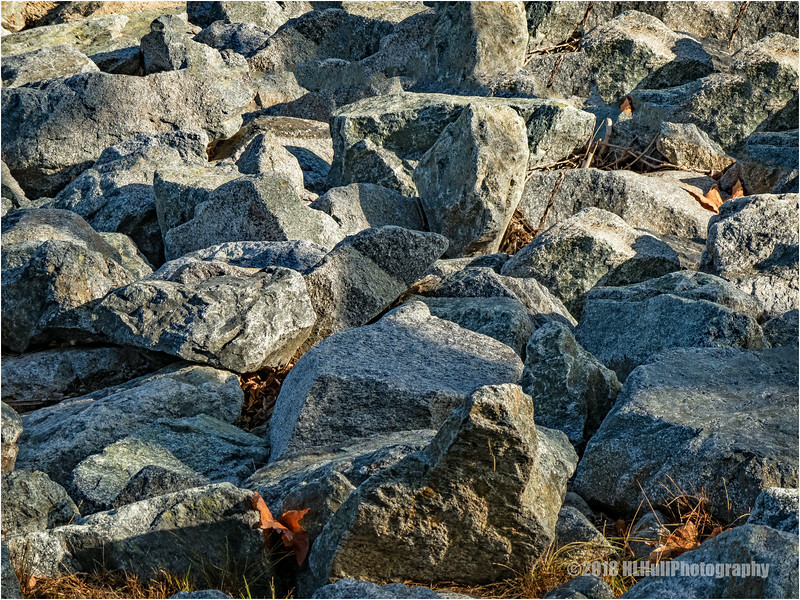 That's a great shot of the rocks, their texture and the wonderful light. well done. Excellent closeup, super detail, nice light!